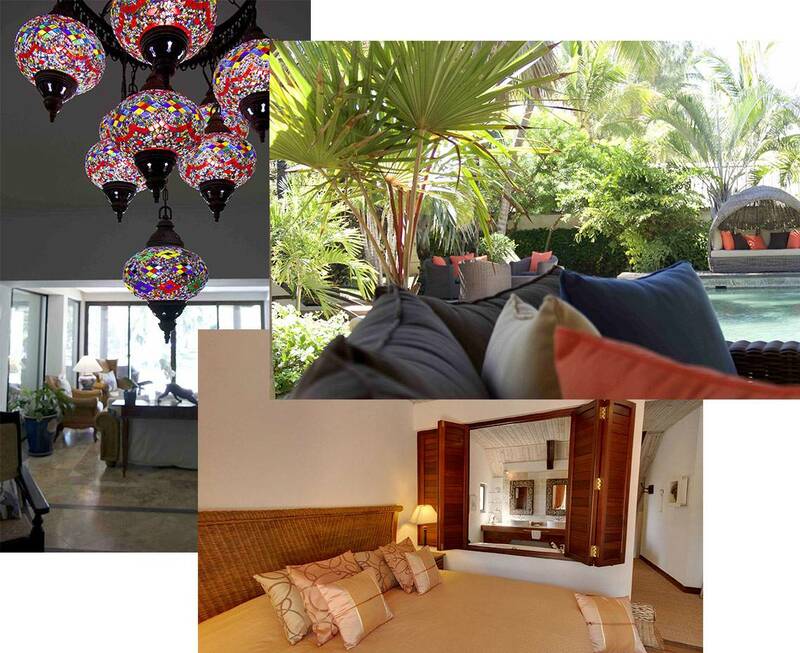 Envy for a quality holiday rental in the Reunion island, feet in the water, in the luxurious villa in the heart of a luxuriant tropical garden ? 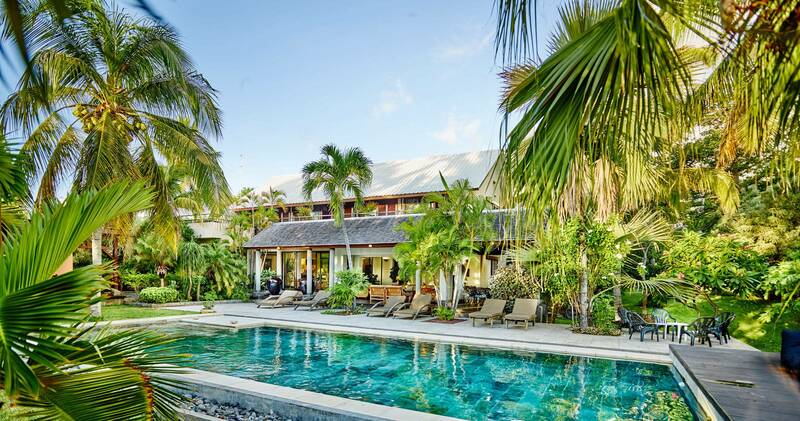 In the heart of Indian Ocean, on the west coast of the Reunion island – nicknamed due to the intense island, the villa is located on the white sand beach in Grand Fond on the verge of a young lagoon protected by a reef Coral. A perfect rent in an exceptional frame. This villa of holidays takes advantage of a unique microclimate, with more than 300 days of sunshine per year and offers the luxury of a swim in the middle of corals and fish as well as numerous spots Surf. 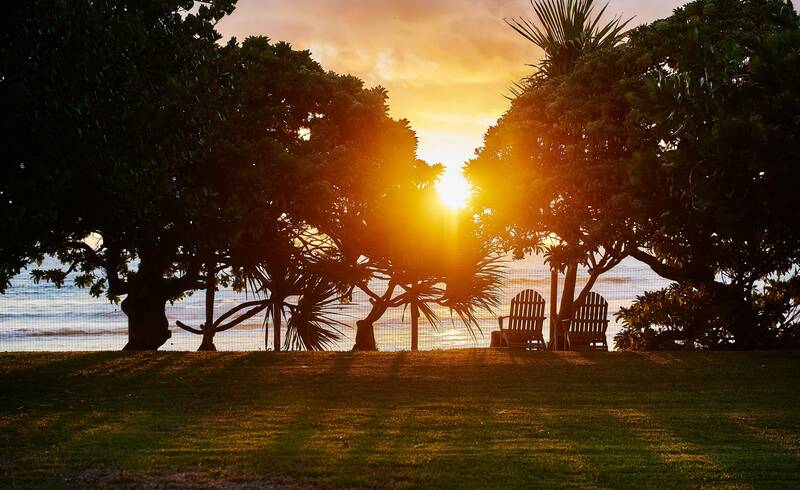 Very few people frequent this beach intimate theater every night for a spectacular sunset. 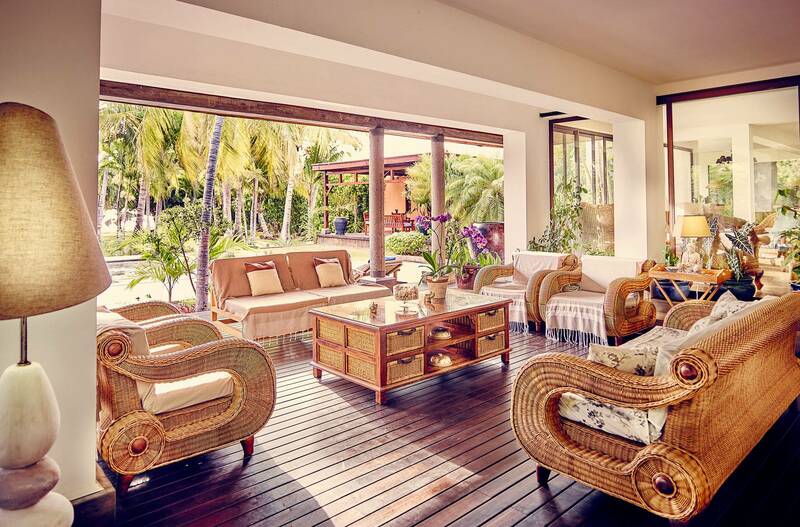 A luxury rent for your holidays. 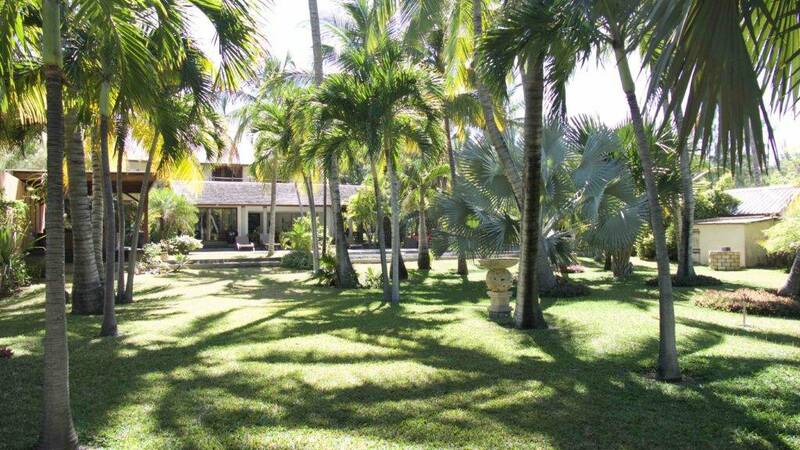 The villa is located in an idyllic garden, waterfront. It aims to offer both guests a spacious living environment, luxurious and very comfortable fit for a 5 stars hotel and the privacy, discretion and simplicity of life in a family home. Holidays, in the Reunion island, the feet in the water. A 2 minutes walk to the beach of Roches Noires monitored can bathe safely in the open ocean. The nearby marina, bars, restaurants and clubs of the seaside resort of Saint-Gilles Les Bains make the villa an ideal haven in which you can drop anchor for an unforgettable vacation. Saint-Gilles-les-Bains is a seaside resort and therefore offers very many activities: sports (diving, boat trips, fishing, paragliding, golf, horse riding, surfing, …) or entertainment (nightclubs, casino, cinema, restaurants, …). We also provide you with some addresses that will be useful during your stay.